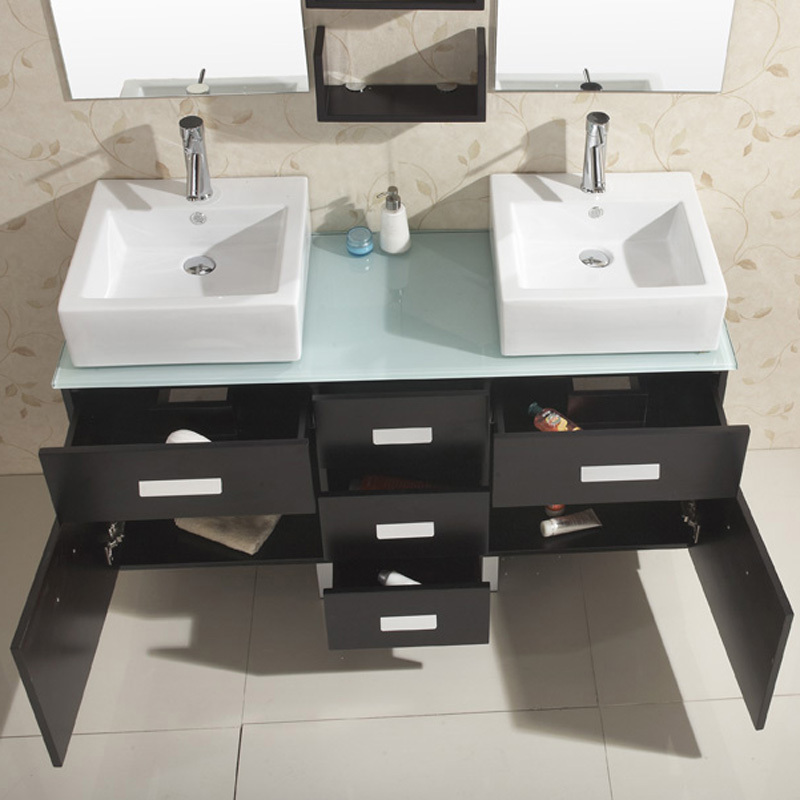 Giving your larger bathroom a touch of elegance is easy when you have the 56.5" Maybell Double Sink Vanity. 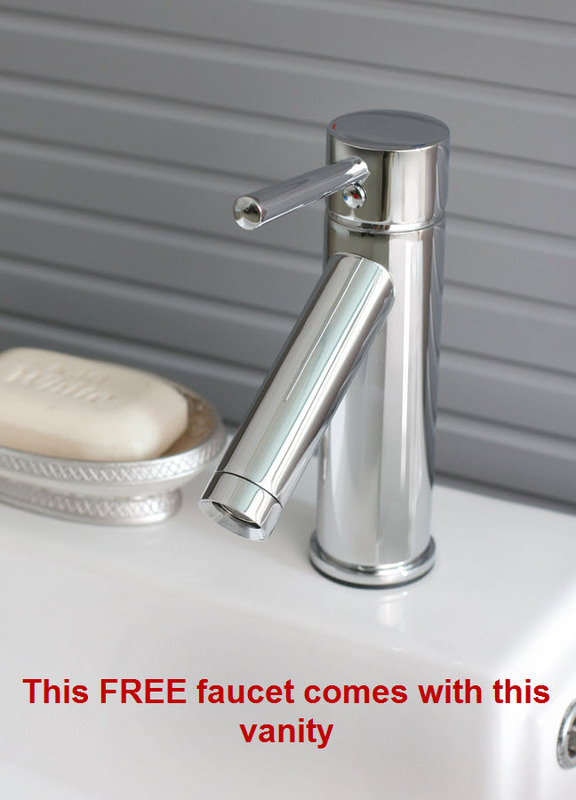 It is made from solid Rubber wood. 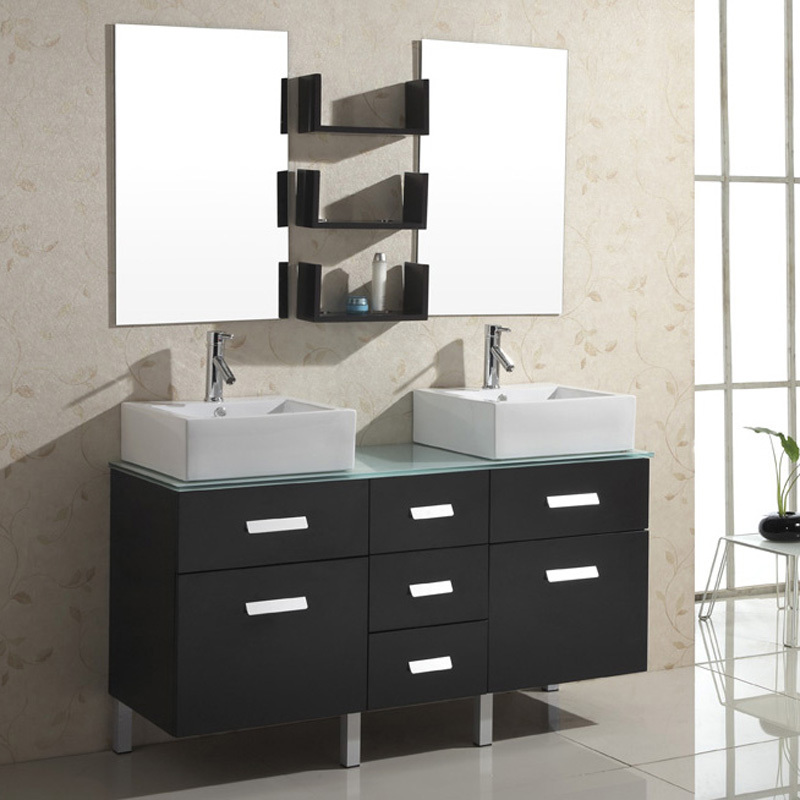 This type of wood is great for vanities because it has very little tendency to warp or crack while giving you an eco-friendly vanity. 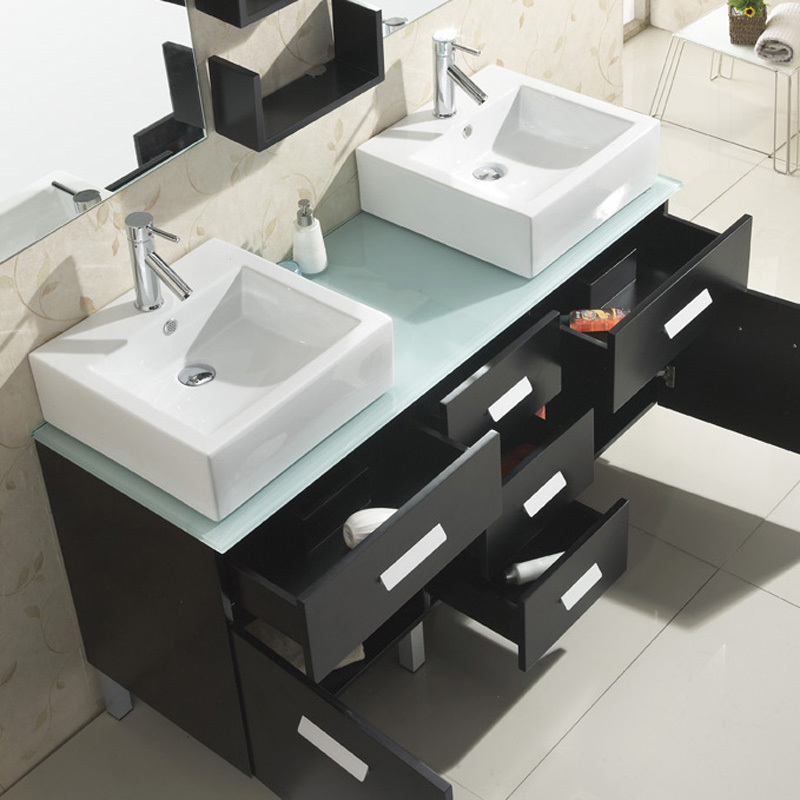 The espresso finish accents the beautiful double deep wash basins. This vanity features three stacked flat-front drawers with full-extension drawer slides for easy access to items in the back of the drawer. 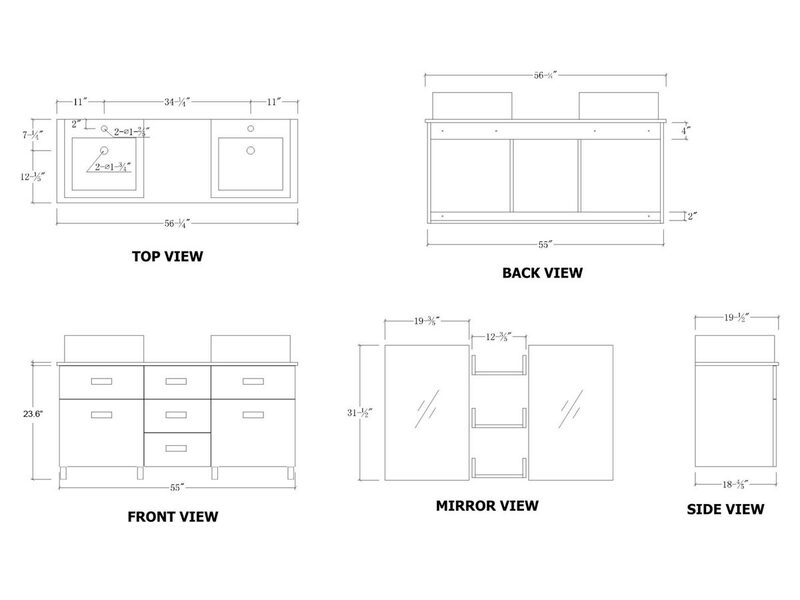 Underneath each basin, drawers with panel doors that swing open to reveal and under-counter storage space, perfect for holding soap, shampoo, tissues, and any other bathroom essentials. The vanity is held aloft by four chrome legs.